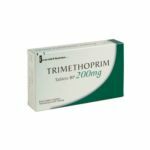 Trimethoprim Tablet 200mg - Trimethoprim is a type of antibacterial medicine which works by killing bacteria. Trimethoprim tablets may be used: • to treat a wide range of infections including urinary infections and respiratory tract infections. 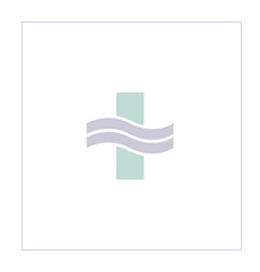 • for long-term prevention of recurrent urinary tract infections.